Here at The Levin Company, we care about your success. Whether you’re a seasoned photographer or brand new, wedding photographer, senior photographer or other professional photographer, print sales work for nearly every genre! We want to help you reach your highest goals -- and then some! In an industry that is quickly evolving and expanding, cheap and quick service is around every corner, with digital files as the only final product. Many clients are seeking something more. That is why offering a full service experience with prints can be a breath of fresh air and the perfect way to set yourself apart. "Printing sets you apart from the ever-growing crowd of photographers who lack the guts or the knowledge to go that extra mile for clients." It's not always easy to know just what to offer, how best to do this, or even where to find clients who will appreciate your high level of service. That's why we put together some of our best tips for in person sales (IPS) photographers to help you become as successful and profitable as possible. 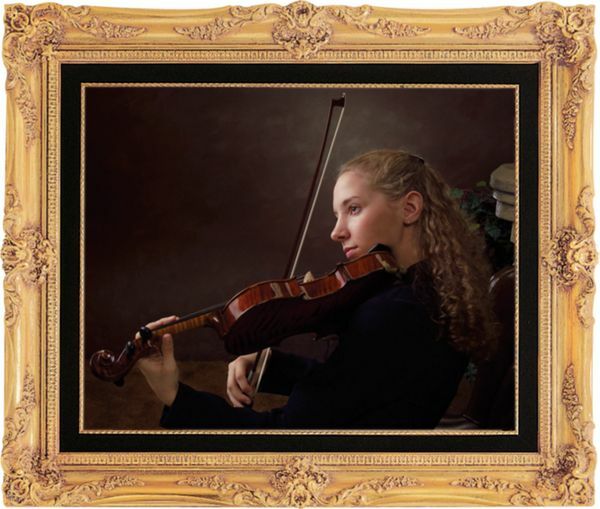 Rest assured, all prints, picture frames and products offered by The Levin Company are top notch professional quality products you can stand behind. Get yourself some studio samples to build your portfolio, and show what you want to sell! If you ever have a question about marketing, sales, or how any of our products could work to help you build your business, please feel free to reach out. We're here for you!